Sometimes, you want all the gooey, cheesy goodness that an Italian restaurant provides, but don’t want the price tag. 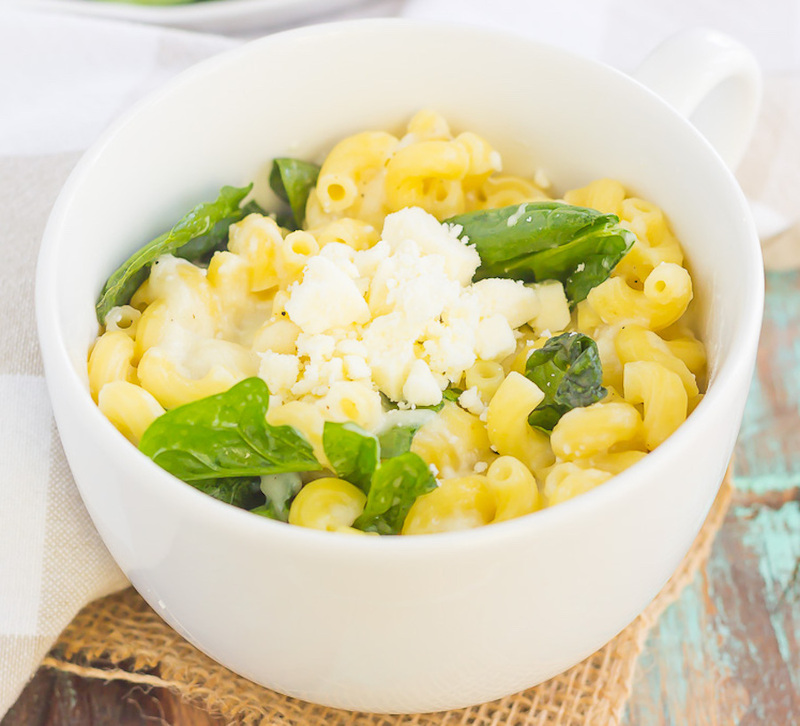 Slaving over the stove for hours isn’t an appealing alternative, so we found 10 delicious microwave recipes to save your money and time. Bon appetit! This lasagna for one is the perfect weeknight dinner. 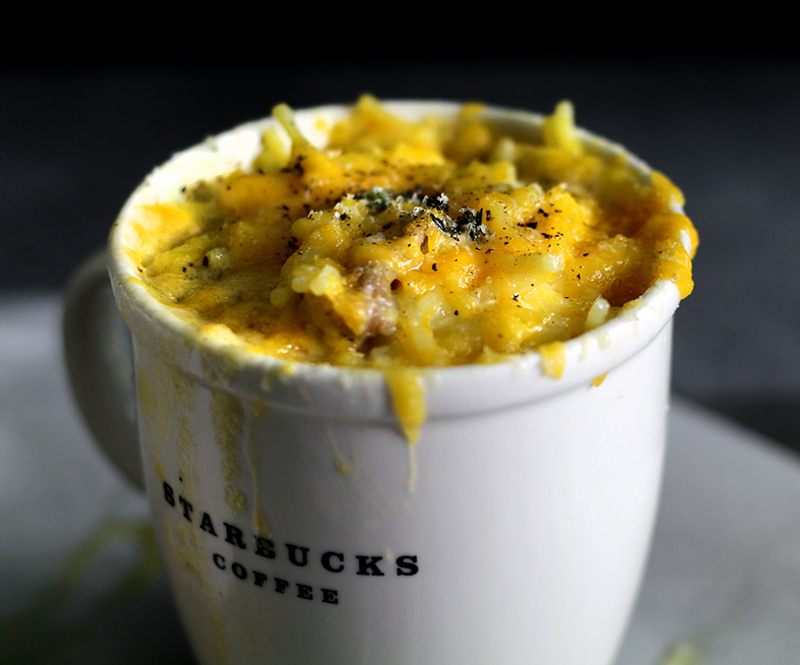 It’s made and served in a mug, helping you save on waste, dishes, and more. Ingredients are customizable, and will fulfill all your cheesy fantasies. What could go wrong? 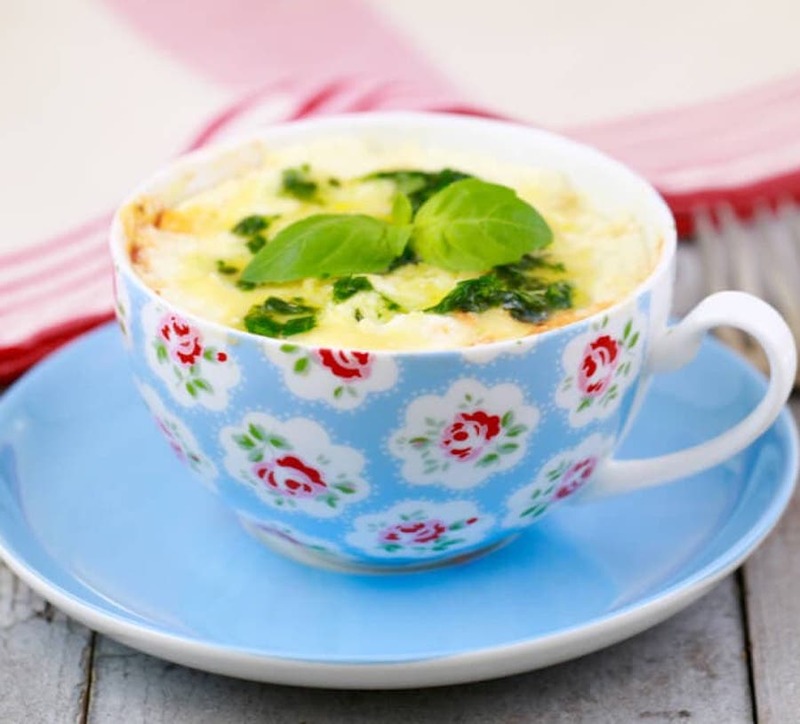 This is another lasagna-in-a-mug situation, putting an emphasis on ricotta and spinach. Popeye would be proud that you’re still getting your greens in amidst all of these high-sodium carbohydrates. If you choose to add in meat, make sure it’s fully cooked first. 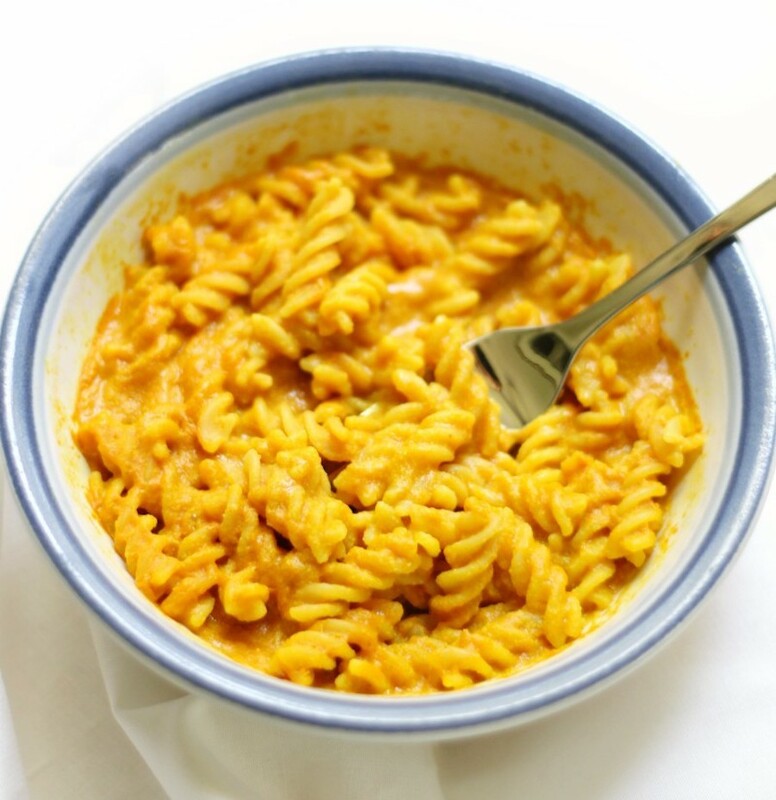 Mac and cheese is one of the most decadent recipes ever, but is it possible to make it a little more healthy? The answer is yes, and you can do it in a microwave. This vegan and gluten free remix is ideal for the lactose intolerant or allergic. Made with nutritional yeast, mustards, carrots and turmeric. 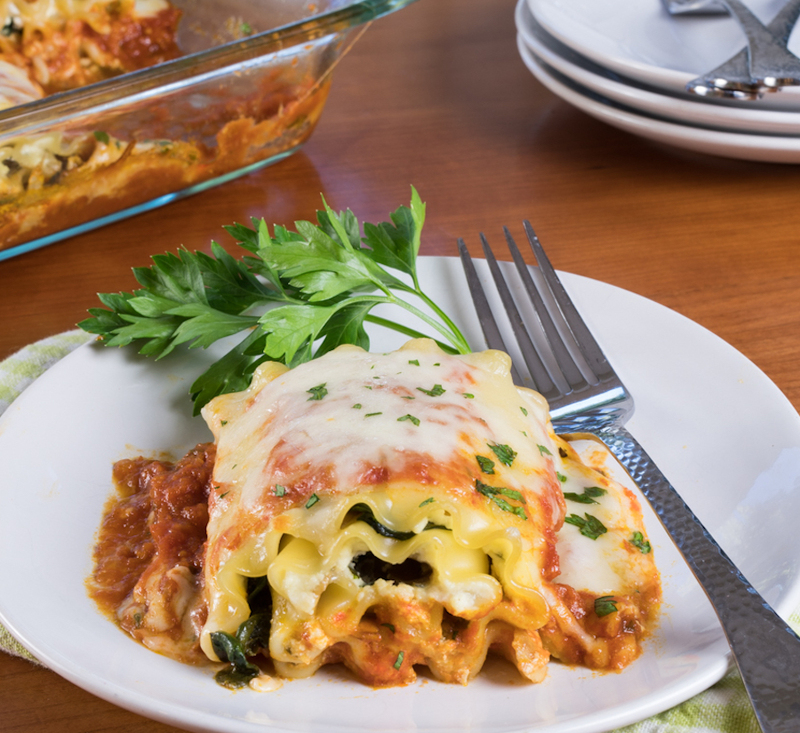 This lasagna takes on some worldly inspirations, creating lasagna dish that’s filled with Cajun chicken and vegetables. 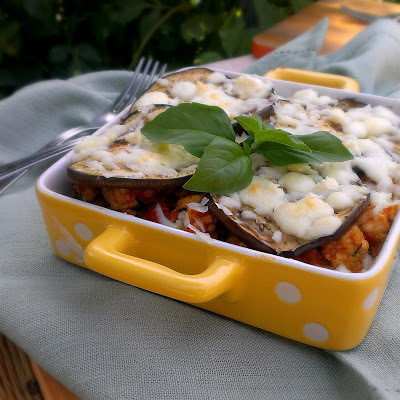 It’s light yet filling, and filled with flavors that the author describes as the love child of “lasagna, moussaka, and tacos.” That does sound pretty amazing. 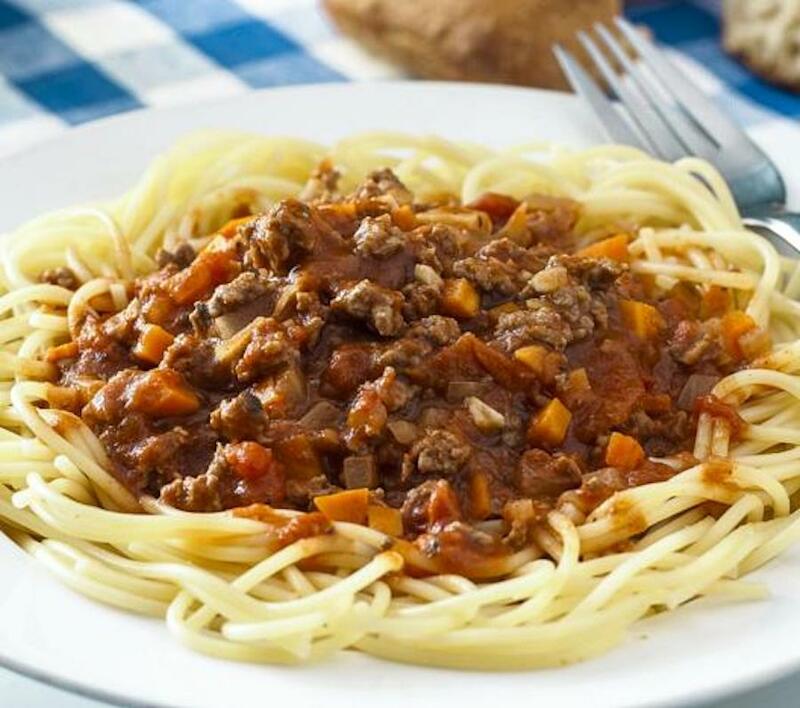 Bolognese sauce is a meaty comfort food staple that all carnivores should know how to make, but cooking it stovetop is messy and time consuming. This microwave version doesn’t sacrifice flavor but still requires the same ingredients. 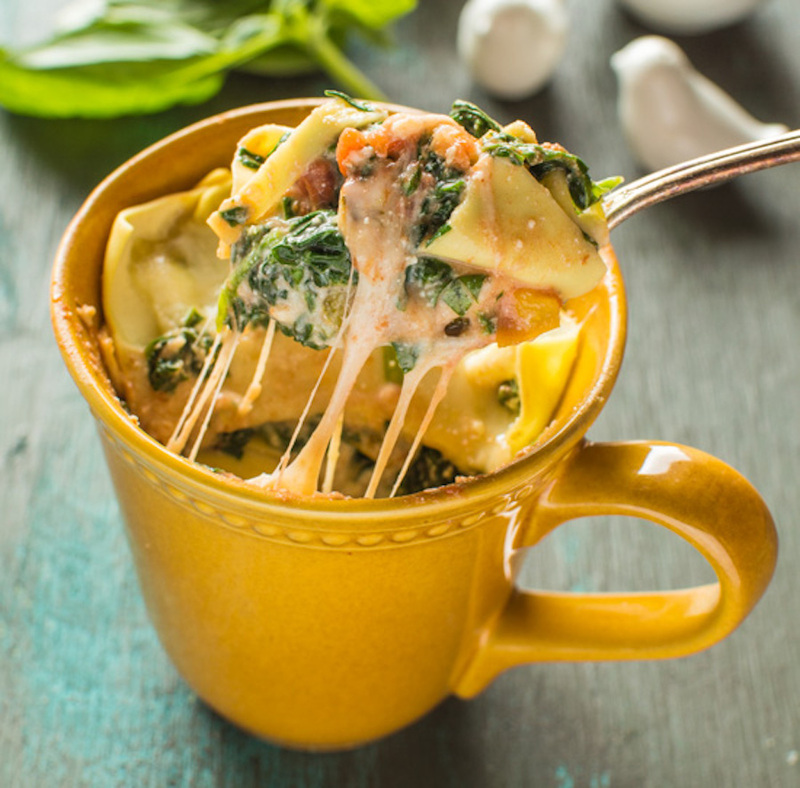 We love our fusion foods, and this mug recipe does it well. Mediterranean flavors meld with a classic dish of American nostalgia make for unbeatable creaminess that doesn’t weight you down. A phenomenal meal prep to make your lunch break even better. 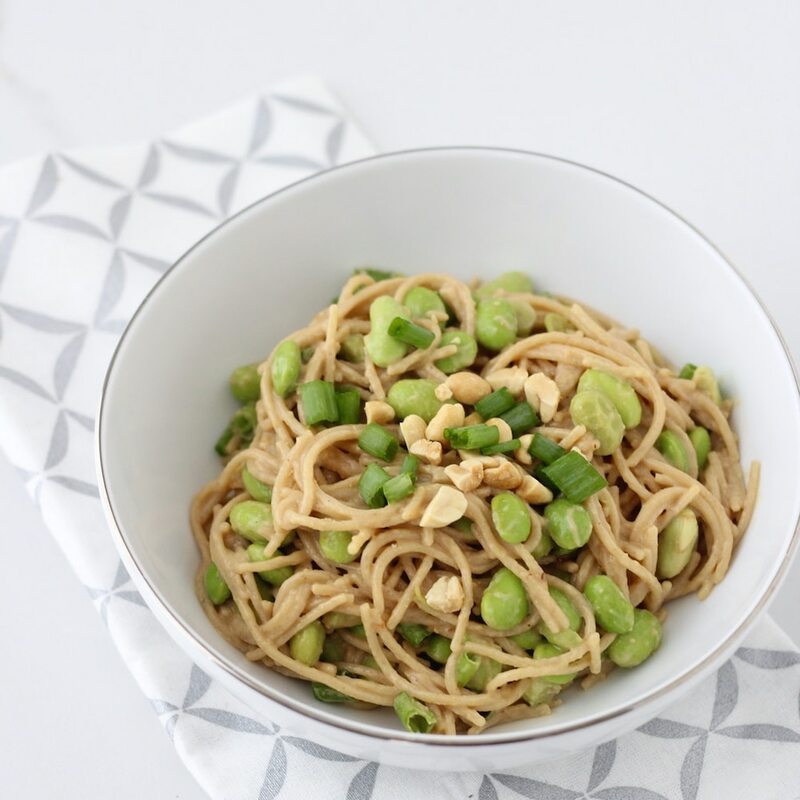 These microwave peanut and edamame noodles put all other sesame noodles to shame. This nourishing recipe provides you with energy instead of weighing you down like many pasta meals can. The magic of some soy sauce, sesame oil, and lime juice creates a zesty Asian essence that’s irresistible. If your man is watching the game at home with his friends and asks you to “whip something up”, this is the ultimate solution. It combines cut up spaghetti, cream, three cheeses, Italian sausage, and herbs, amounting to a homey pasta casserole – all in your microwave with a 5 minute ETA. 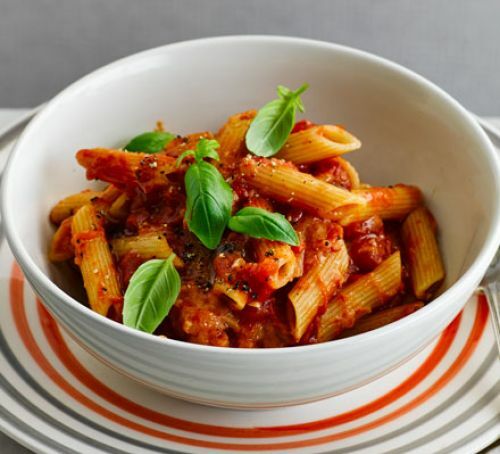 Penne pappa al pomodoro is one of the foundational staples of Italian food – especially for vegetarians. This is an easy weeknight dinner that’s prepared in under half an hour. Folded in bread crusts, dried herbs and chopped tomato are all wrapped up in garlicky flavors. We started with lasagna, and we have to finish with it, because it’s the burritos of pasta. Layered deliciousness makes this difficult to mess up. This recipe differs from its predecessors thanks to the addition of three different cheeses, and mushrooms. Jazz it up with red pepper flakes at the end.